In India "Party Favors" are called "Return Gifts" which probably makes more sense, why is it called favor? but then, are you returning the gift? huh. weird. 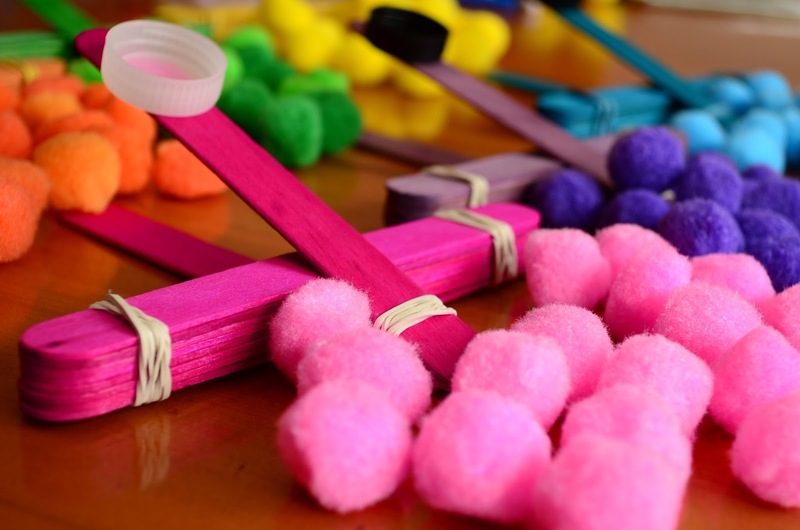 Anyways, the quickest DIY Party Favours are Pom Pom Catapults, as they take only a few minutes to put together. As it was a Minions theme occasion I did contemplate all yellow with a minion eye & all. But as I'm as practical as can be, I just use multi coloured jumbo craft sticks instead of painting em all yellow ... They're cute in any color! 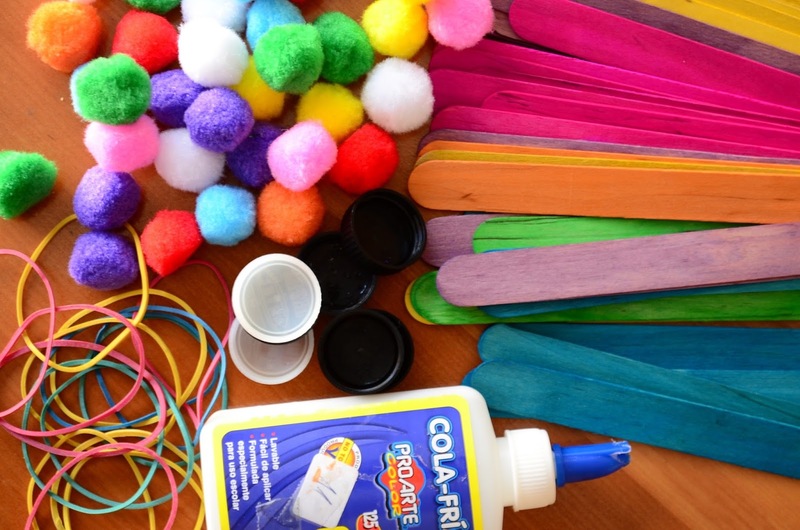 Pom Pom Catapult can be made by tying up a few craft sticks with rubber bands, and pasting a bottle cap on one end. To play, place a pom on the tiny cap. I left a bit of space beyond the cup, so my kid could place his pointer finger on the edge, while the other hand holds down the catapult to the ground. When left, the pom springs into action and lands a few feet away! 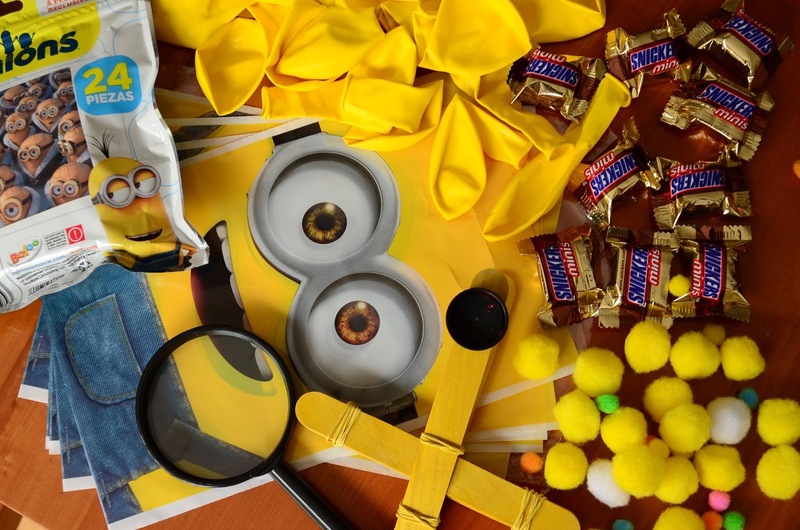 Other assorted goodies we added to the minions bag : two tiny snickers (I hate given a lot of chocolate to kids, tiny ones are great! 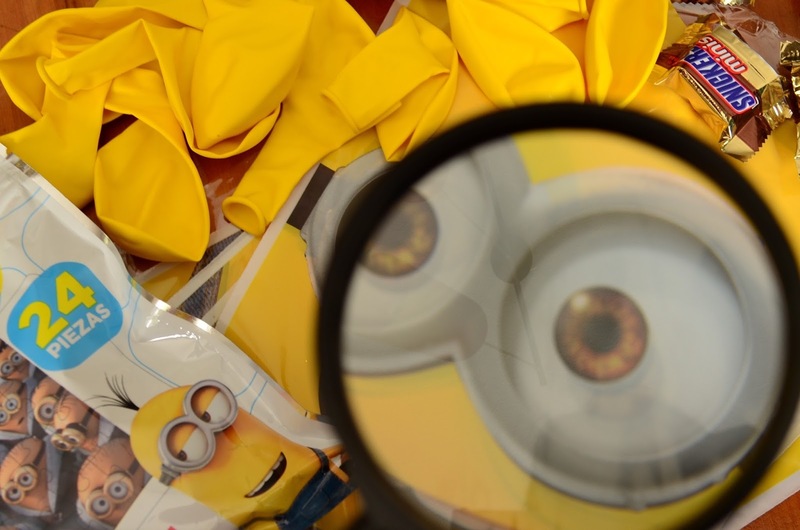 ), two yellow balloons, a Minions puzzle & a Magnifying Glass. Can't tell you how much I want to make these, and my kids are way to old to be playing with toys . . . but I can see a pom pom war in our future! Thank you for sharing your posts with us at Brag About It! Have an excellent week! Pinning to share! These look great!! I'm sure kids would love them. 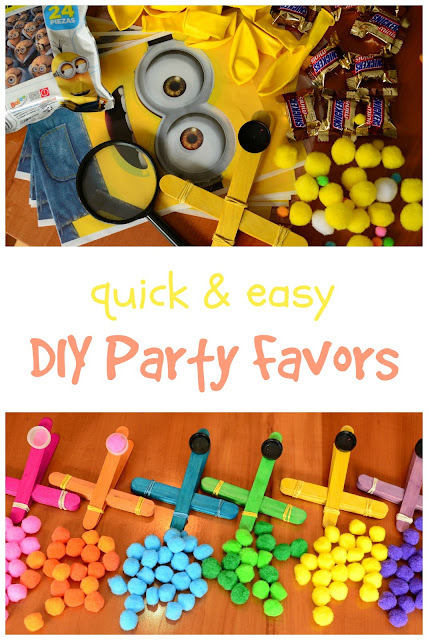 Pinned them over to my birthday Pinterest board so we can make them for one of our upcoming birthdays. Have a blessed week!! A favor the kids will actually use! Thanks for posting. Hello from Wonderful Wednesday. So fun! Kids would love them. Thanks for sharing with SYC. 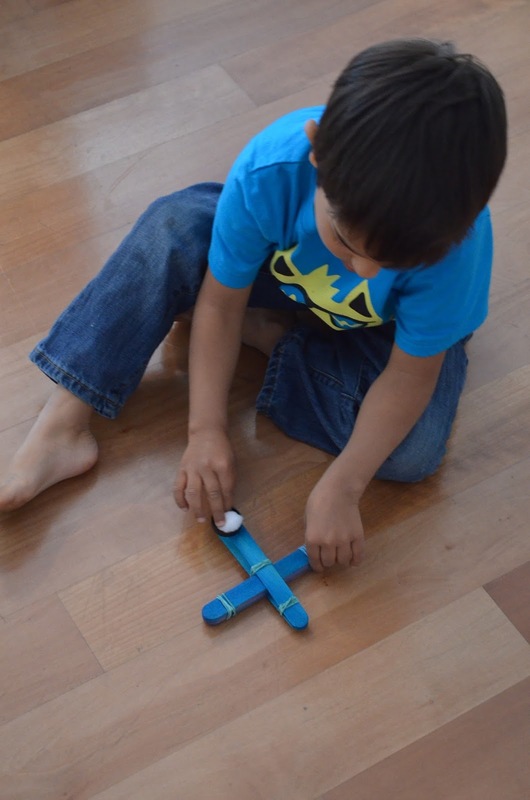 I never thought to give diy catapults as a party favor. The kids would love that! Thanks for sharing at The Thoughtful Spot! I love this! My kids will too. I have chosen you to be featured on #LaughLearnLinkup tomorrow! Thanks for sharing with us and we cannot wait to see what you share next! Thank you all for your encouraging comments ! We are planning a birthday party on the fly for next weekend and I think this would make a fun addition!